If you are having doubts that your computer is vulnerable, then you should take it seriously. Reason for Vulnerability can be Virus, Spyware, Adware etc. These are the types of Malware which can affect our computer and steal our personal Information. So to avoid and remove Malware you need to use the best Malware Removal tool. And to help you out we have 10 Best Free Malware Removal Tool that you can use in 2019. There are many paid Malware tools are available which are also good. So I will also suggest a few paid malware removal tool that you can buy if you have a budget. If not then you can use free malware removal tool without any doubt. Because they also provide the same level of protection, but they only differ in terms of other services. So let’s get going towards the list of Best Malware tool for Windows 7/8/10 and Mac OS. Malwarebytes is one of the best free malware removal tool for Windows, Mac, and Android. The tool is famous for its great anti-malware work and I think no one can beat this tool. Malwarebytes offers both Free and Paid services for their users. It is obvious that the paid service will be better than the Free service. It also helps remove the shortcut virus from pc and pen drive. If you are a Windows OS user then you can use it for free on one of your Windows System. But if you want to use it on your Mac and Android systems then you need to purchase the product. The main benefit of purchasing the product is that you can run it on your most of the devices. Recently Malwarebytes named the best Endpoint Security Company by Cybersecurity Excellence Award. BitDefender is a great Security tool which provides many services related to Security. They have also extended there services to Android and iOS platforms. BitDefender is offering both free and paid services which include Antivirus, Internet Security, and Total Security. Free Antivirus from BitDefender offers higher protection services which include block and remove malware. BitDefender is giving strong competition to their competitors and also leading in many services. Recently the BitDefender company has awarded Best Protection and Best performance award by AV. You may be wondering why you should use BitDefender Antivirus instead of other tools. Let’s check what BitDefender is offering. 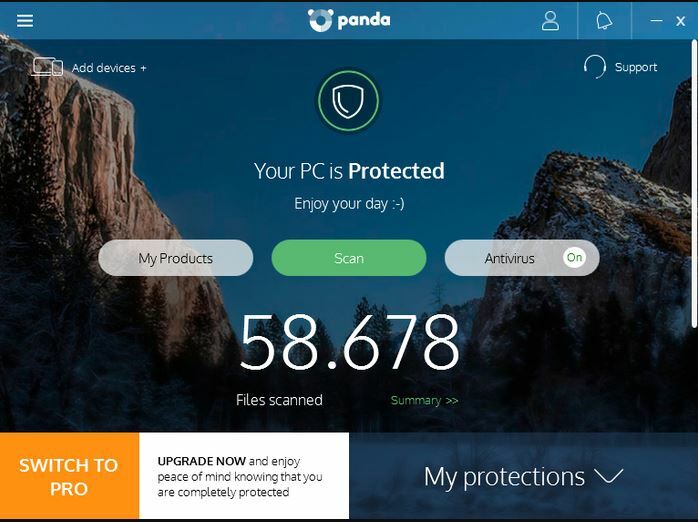 Panda Free Antivirus offers Advance protection over any threat. It is one of the best Free malware removal tool and offers many high-end security features. Panda also offers many paid Antivirus tools at cheaper rates. The BitDefender tool is available for Windows, Mac, and Android platforms. 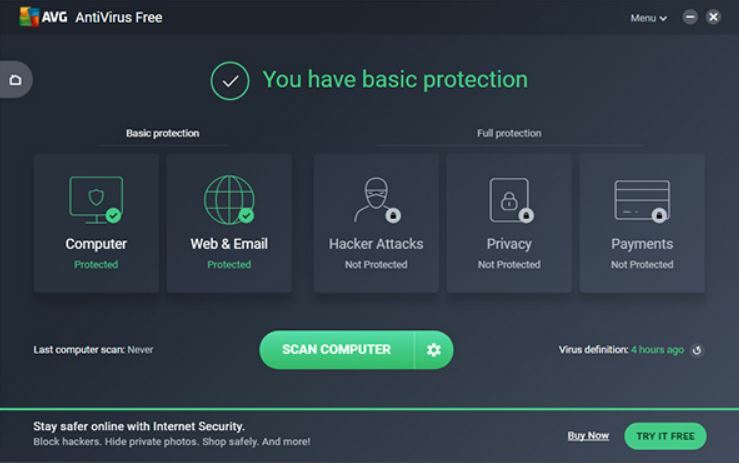 AVG is a well-known security company and they are offering both free and Paid Antivirus services. The AVG Free Antivirus provides a fully secure environment with all the basic security features. It allows the user to protect their systems from various threats like spyware, adware, ransomware attacks and other malware. It lets user safe browsing and keep their system out of any danger. Microsoft provides operating systems for PC so they have a better understanding of their product. And focusing on their product they made Malware removal tool specific to Windows. It is a small size and effective tool. So if you do not want to download a very heavy or large antivirus then you can use it undoubtedly. Microsoft Malicious Software Removal Tool (MSRT) is a responsive tool and easy to operate. 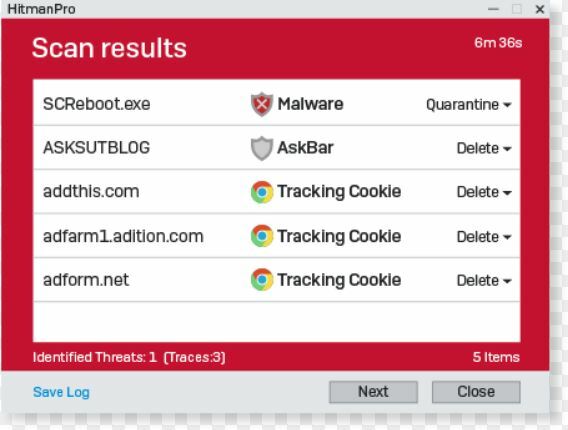 Spybot is a free Malware removal tool or an Anti-Malware tool. Other than free version Spybot is offering home and Pro version. 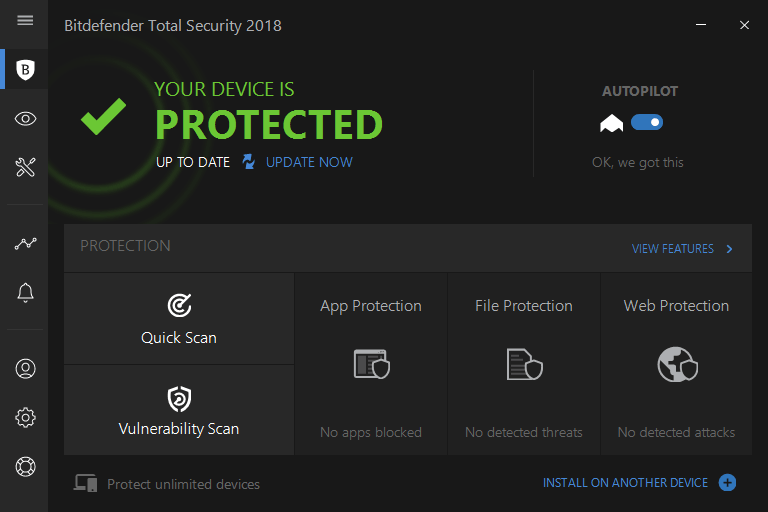 But the only difference is that Home and pro version includes Antivirus whereas Free version only comes with Anti-Malware and Anti-Spyware tools. So the free version will be the better option if you want a good Malware removal tool. Spybot tool is easy to install as well as easy to use. Spybot tool is good at their work as they remove malware and spyware from Disks, browsers, apps. Adaware Antivirus is a powerful Ad-blocker and malware removal tool. As we know most of the malware threat comes from ads and here Adaware comes into the role. Adaware is a free tool and the installation process is so easy. If you have Adaware antivirus then you don’t need any ad-blocker extension, as ad-blocker comes inbuilt with the tool. It also prevents from visiting malicious sites or dangerous sites. 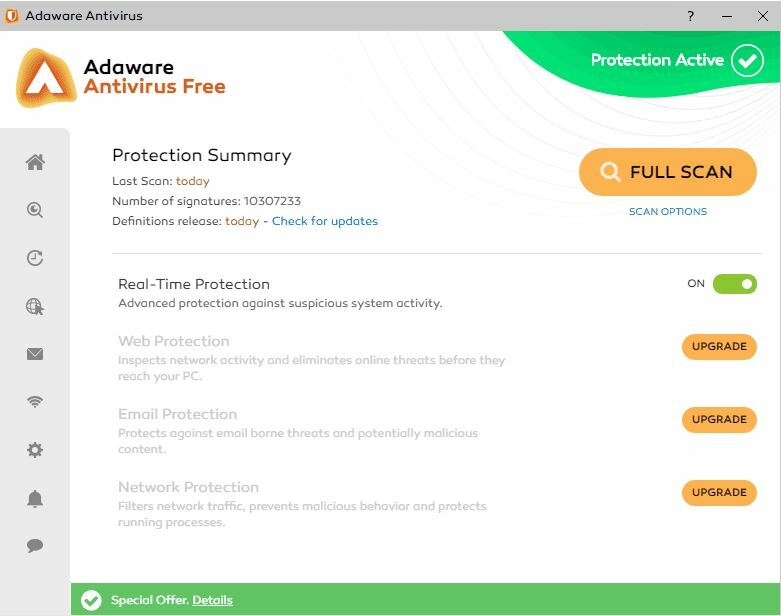 Adaware also offering the Pro version Antivirus on the purchase. Another great tool to ensure that your PC is safe and if not the tool will help you out to make your PC safe. Malware Fox is a fast and responsive Malware removal tool. Like other security company MalwareFox also offers both Free and Premium version of their tool. With the free version, the only thing lack is it does not prevent ransomware attacks. Although the tool is great and free. It is one of the best Free Malware removal tool for Windows. 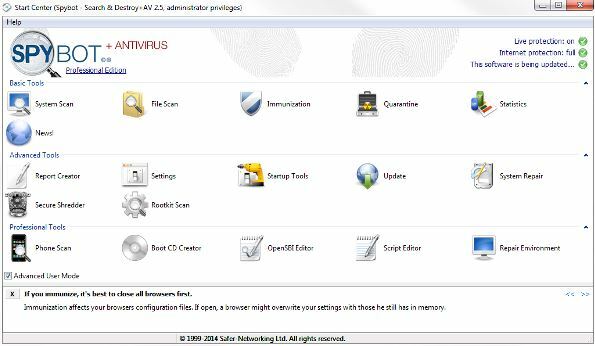 HitmanPro is a very powerful Malware Removal tool but it is not free. However, you can use it for free for one month as a trial. This advance malware removal tool fully scans the system and remove each threat and malicious files. It also prevents from visiting malicious websites and maintains the security of the system. The tool is like a real hitman, but instead of killing bad people it kills the Virus, spyware, and other malware. HitmanPro is available for $24.95/year and HitmanPro.Alert costs $34.95/year. Kaspersky is a well-known company for their products related to security. One of them is Antivirus which give complete protection to a system including Malware Removal Tool. 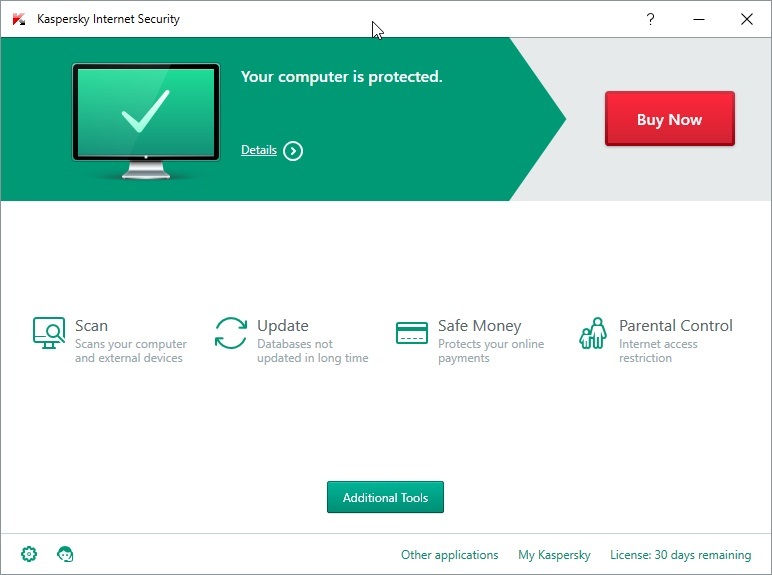 Kaspersky Antivirus is available for free and paid both. The Free version is only available for Windows OS. Kaspersky tools are available for Windows, Mac, and Android platforms. The tool has won many awards for their security and protection. So at last of Free malware removal tool, I will say that you should choose the free tool. Because all the tools provide the malware removal features in their free version. But if you have high expectation and high budget then you should consider buying a full Antivirus. Try any one best Malware Removal tool to ensure the safety of your PC in the era of 2019.